A whole world to explore. Tremiti Islands are home to one of the most fascinating natural habitats of the Mediterranean Area. The coastal area of the islands of San Domino, San Nicola, Capraia, Cretaccio and Pianosa is a natural reserve of rare beauty. Every morning lots of boats depart from Vieste’s Harbour to reach San Nicola Island, the major historical, religious and administrative centre of the archipelago. It boasts not only an enchanting natural landscape, but some impressive monuments too, such as the Benedictine Abbey. San Nicola provides excellent connections to all other islands of the archipelago thanks to the local transportation companies. 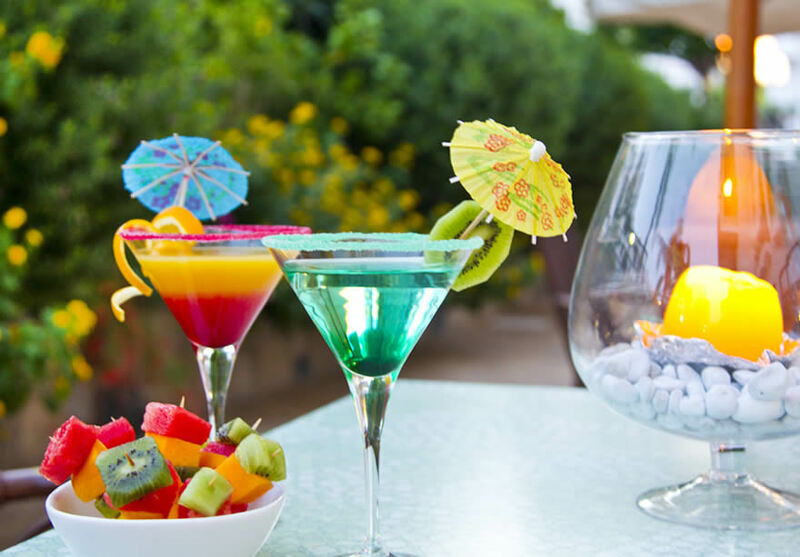 Not to be missed are San Dominio Island, with its enchanting beaches and fine restaurants, and the wonderful coastal area of Capraia. The tour of the Sea Caves is one of the most-wanted activities for those visiting the Gargano Area. They punctuate the entire coastal area and are one of the most famous landmarks of Gargano. Apart from visiting the caves, guided tours also give the opportunity to explore intimate coves, hidden beaches and impressive natural arches. The Sea Caves were dug into the white rock and eroded by wind and sand; each of them provides a unique scenery. The most famous excursion departs from Vieste and reaches the wonderful Zagare Bay; it also includes a stop at a splendid cove for a plunge right down into the crystal-clear sea. Beyond the coastal area, Gargano cherishes another naturalistic jewel: Foresta Umbra, the green heart of the National Park of Gargano. It is the natural habitat for many animal species, and it is especially famous for its lush vegetation. 14 trails cross the forest and lead to the exploration of its beauties; furthermore, the natural museum provides detailed information about the surrounding area. The Foresta Umbra can be visited in many ways: there are trails for every need and difficulty level. Quad bike tours: it is possible to explore the area by quad bike, and admire landscapes of rare beauty under the supervision of an expert guide. Jeep Safari: If you love safari, it is also possible to visit the forest by jeep. A good lunch based on tasty local staples at a traditional Masseria is included in the visit. Mountain bike: for mountain bike lovers there are plenty of itineraries to suit all needs. The Gargano area is a famous pilgrimage site. It gathers some of the most important places of worship for the Catholic Church.  Vieste is situated a short distance from the Sanctuary of San Matteo in San Marco in Lamis, Grotta Dell'Arcangelo Michele in Monte Sant' Angelo, that is famous all over the world, and the Sanctuary of Saint Pio in San Giovanni Rotondo. It is also possible to visit the beautiful brand new church commissioned to Renzo Piano by the Capuchin Franciscans to welcome all pilgrims coming from all over the world, a strong spiritual experience for everyone.